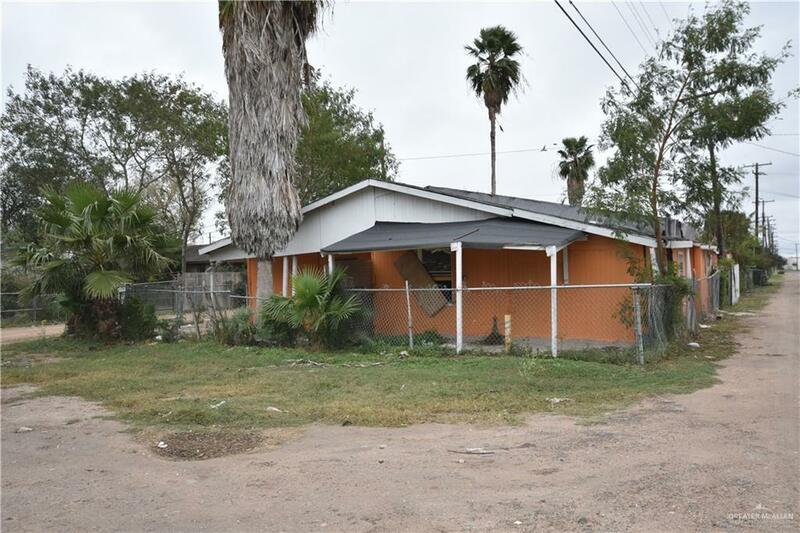 This is a great opportunity for an Investor who has a Vision to purchase a Prime Location , build new , and turn this into a Strong Cash Flow rental property. The City of Alamo has told the Owner that the Commercially zoned property must be updated or build new. The Owner has elected to sell the property as is thus allowing someone to come forward and really build new as adjoining properties have. Listing by Kenneth R. Duke of Keller Williams Realty Rgv.